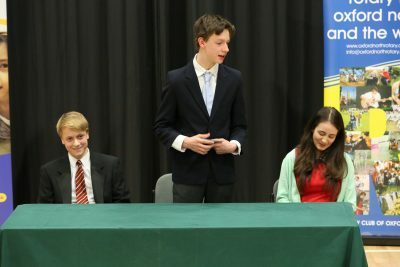 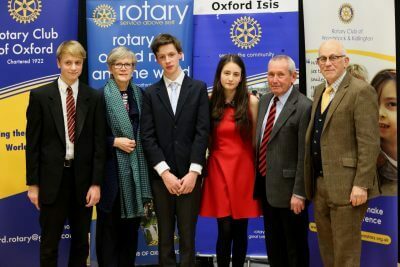 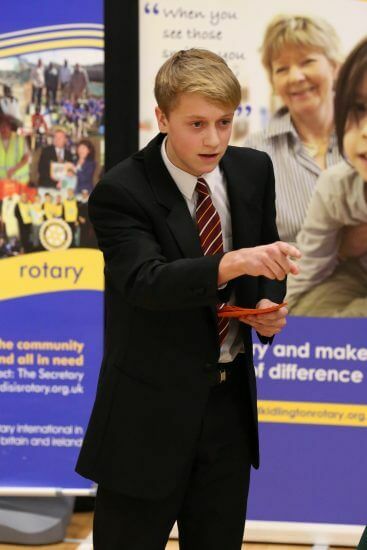 A team from the Oratory competed in the Rotary Club Youth Speaks senior competition on 19th January at Wychwood School: Alex Cadle, Alex Jacobs and Milly Brown. They performed extremely well against seven other teams, speaking on the topic, "This Topic is Secret". The judges pronounced our team the winners, and they go on to the next round in February.